• Supported updating 3,000,000+ drivers & components which passed the Microsoft WHQL tests and strict IObit Review rules. 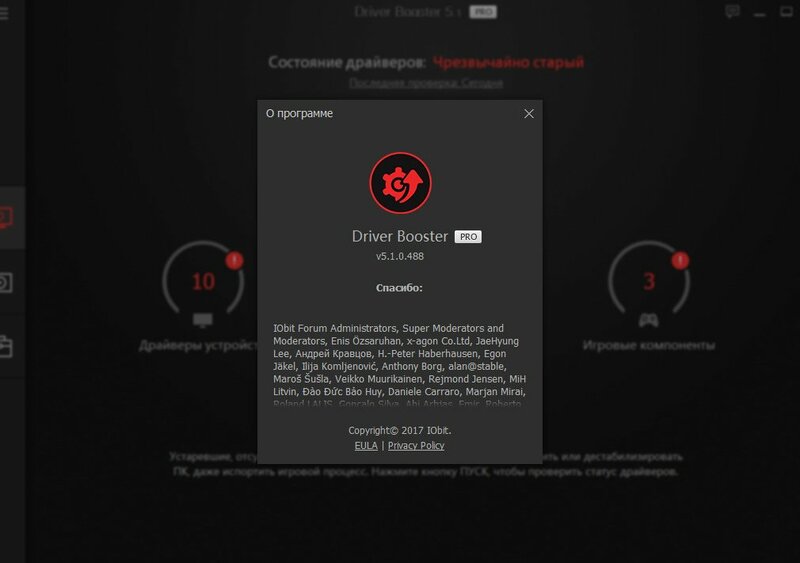 • New "Game Ready" drivers for better and more stable gaming performance. • New Boost module offers a 1-click solution for ultimate gaming experience and top system performance. • Enhanced scan engine for smoother and faster scan. • Enhanced Auto Driver Update to automatically update the selected types of drivers. • Enhanced Fix No Sound tool for better sound repair capability. • Improved Clean Unplugged Device Data tool to support viewing details and ignoring device data. • Improved Fix Network Failure tool to be more intuitive. • Enhanced Driver Backup and Restore for faster loading. • Improved Feedback to display solutions to some specific requests. • More intuitive UI & custom skins.